Welcome to Mallorca Free tour, this Company will offer a free tour in Palma from 1st July. Free Tour system is very well considered in the main European capitals. It is based on guarantee of quality and the customer’s full satisfaction. This service will soon available in Mallorca. 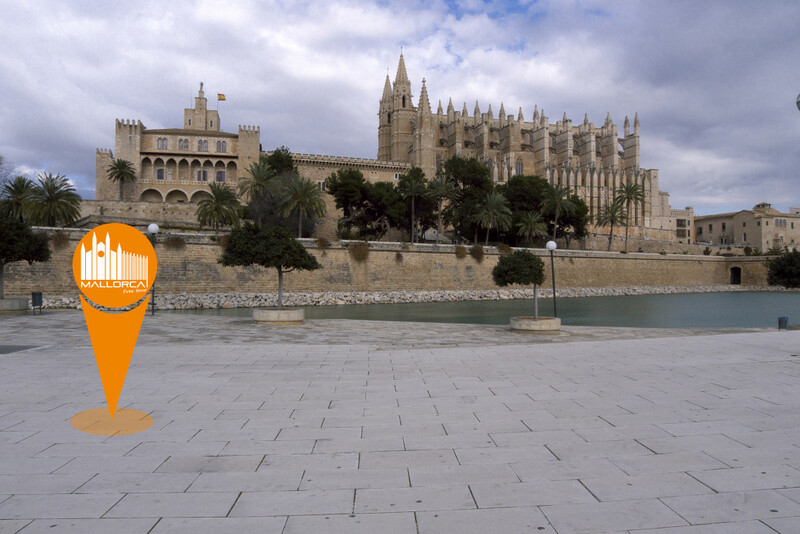 The free tour of Palma is working on tips, the same way as the other free walking tours around Europe. After finishing the tour, about 1:00 pm at Plaza España, people value our work and give them what they consider appropiate. OUR VISITORS WILL ENJOY A FREE WALKING TOUR IN THE OLD TOWN OF PALMA DE MALLORCA. Finally, everybody is going to have the opportunity to discover the city doing a free walking tour in Palma de Mallorca. During our free tour you will learn about the main monuments, anecdotes and historical periods of this special city, as Palma de Mallorca. This walking tour is offered by our official and local guides, they are ready to make you feel an amazing experience in Palma de Mallorca. Free tour in Palma de Mallorca. Meeting point. The free tour en Palma de Mallorca begins on 1 July and it takes place from Monday to Saturday at 11:00 from Parc de la Mar, in front of the Tourist office. Check our website www.mallorcafreetour.com We are waiting for you at the meeting point.